Who's more informed: buyers or sellers? It's common knowledge that today's buyers have more information than ever before. The dynamic has changed; sales people are no longer needed to do buying research. To stay relevant, sellers need to be closely connected with the needs of their target market. 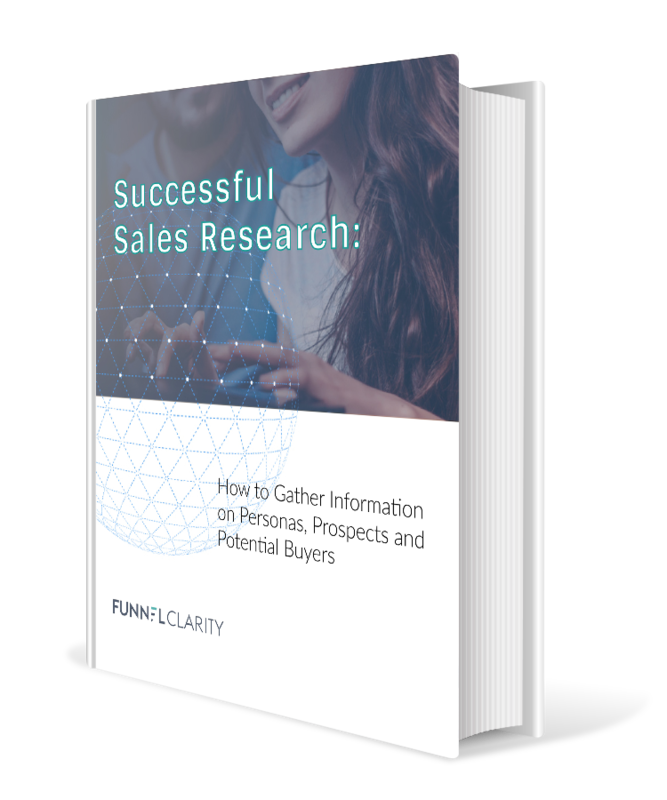 Many front-line teams have adopted a research-first sales approach, but uncovering new information is a powerful skill throughout the funnel. Complete the form to read now!